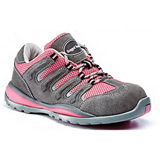 These ladies safety boots available in a soft pink and black style, so you can be sure you’ll stand out from the crowd wherever you wear them. 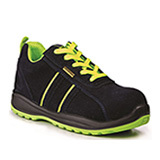 In fact, the only thing you’ll be more sure of is that your feet have the best and most stylish protection possible. With a comfort mesh lining and ootbed the padded tongue secures the foot and protects the front footwear from knocks and bumps. 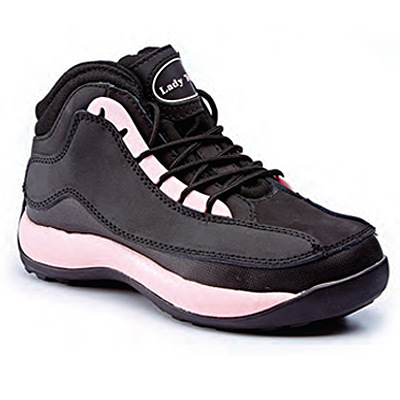 Make an impression with these Pink Women's Safety Trainers! 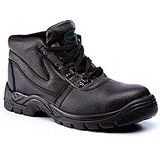 Leather Chukka Safety Boot - our best value work boots!